This Lunar New Year, Cantonese dining establishment Yan Ting presents a selection of ten luxurious dine-in menus to à la carte highlights crafted by the restaurant’s team of master chefs. 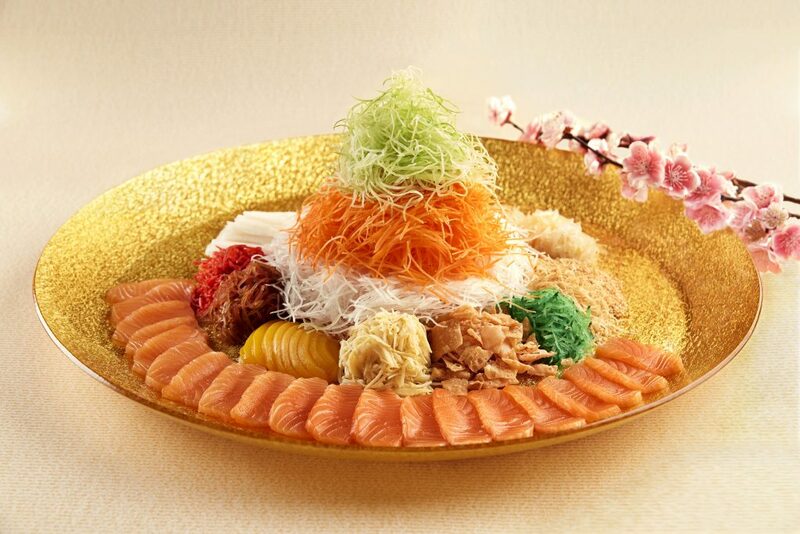 The signature Prosperity Yu Sheng with Norwegian Salmon, is perfectly complemented by pomelo, winter melon, peach, dried mandarin orange peel and yam. Experience a variety of nourishing soups such as Braised Superior Bird’s Nest with Lobster Brothand Double-boiled Abalone Consommé with Maca Root Served in Teapot, followed by main course delicacies such as Dry-braised Sea Cucumber with Mushrooms, “Pik Fong Tong” style Crispy Chicken, and Beef Tenderloin with Black Garlic, Tomatoes and Walnuts. For a more luxurious reunion dining experience, opt for one of Yan Ting’s gourmet set menus from 21 January to 19 February 2019. Diners may select from five 6-course set menus priced from S$138.00++ per person, featuring delicacies such as Braised Sea Cucumber with Parma Ham and Cabbage in Golden Broth, Pan-seared Kurobuta Pork with Homemade Sauce, and Braised Japanese Noodles with Crab Meat. Groups of 10 guests and above may select from a choice of set menus beginning at S$1288.00++ per table, with highlights like Braised 10-head Abalone with Prosperity Oyster and Black Moss in Oyster Sauce, and Hong Kong-style Steamed Russian Halibut Fillet. 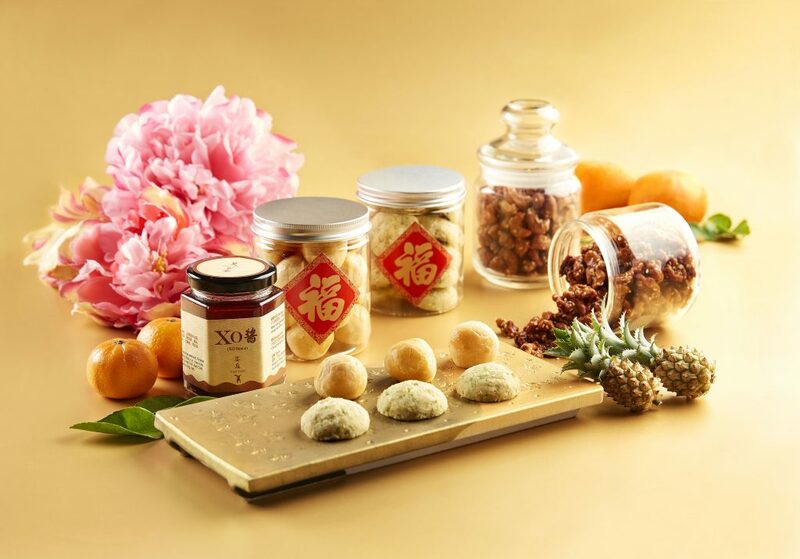 Celebrate festive reunions in the comfort of homes or offices with Lunar New Year goodies available at Yan Ting from 15 January to 19 February 2019. 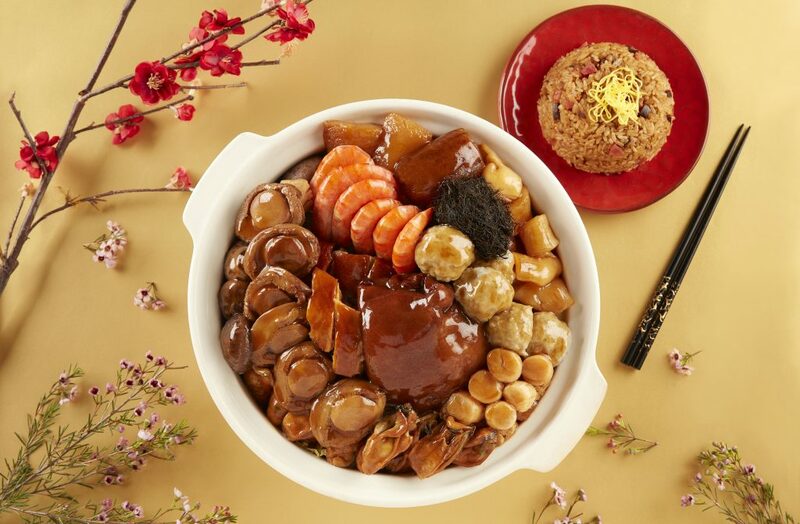 Favourites like Yan Ting’s Crispy Suckling Pig stuffed with Glutinous Rice, Braised Chicken stuffed with 10-head Abalone, and the Lunar New Year Pun Choy—a casserole pot filled with a variety of exquisite treasures such as premium abalone, dace fish, dried oysters, sea cucumbers, pork belly, roasted duck and soy sauce chicken. 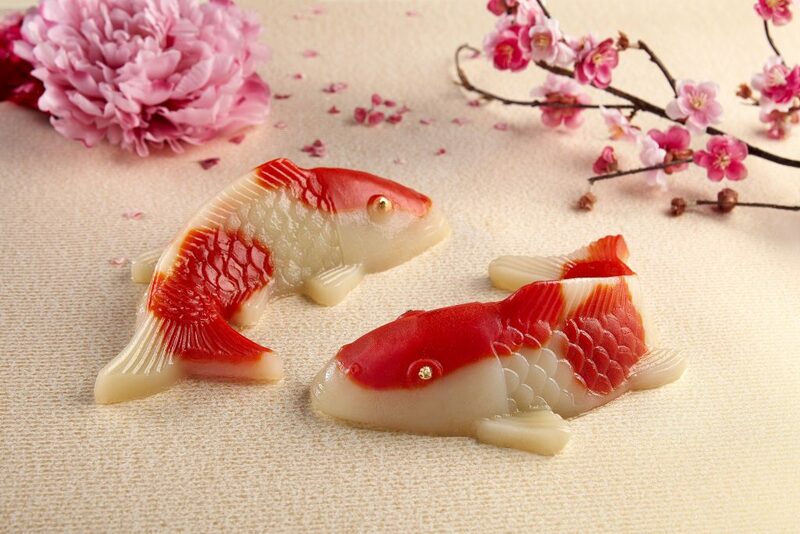 You may select from an array of tantalising takeaway treats such as the Double Happiness Glutinous Rice Cakes, which take the form of a pair of koi fish, and the Osmanthus Water Chestnut Cake with Wolfberries, along with light snacks such as Deep-fried Candied Almondsand Green Pea Crumble Cookies. For gifts certain to surprise and impress, select from one of three exquisite hampers priced at S$238.00+, S$388.00+ and S$628.00+ respectively. Yan Ting is located on Upper Level 1 of The St. Regis Singapore.